We offer complete cosmetic dental services to give you a smile you can be truly confident about. Click here to find out more! If you’re missing a tooth, dental implants are a great solution for restoring your smile’s appearance, function, and health. 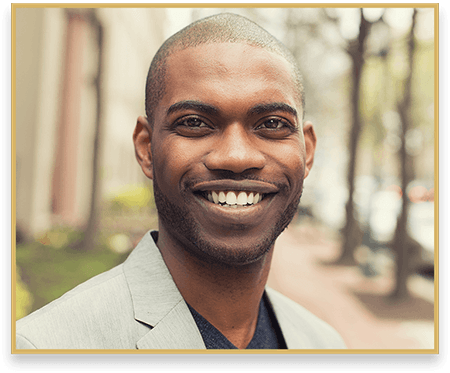 We want to keep your smile healthy for your entire life, so we offer an array of preventive treatments to help you protect your smile. If you’re coming in for the first time, we invite you to take a moment and fill out our new patient forms to save time at our office. Welcome to the dental practice of Christopher M. Granillo, DDS, LLC! Our aim is to meet all of your dental needs by providing comfort-based dentistry. Dr. Christopher M. Granillo, DDS, LLC is committed to providing you with personalized dental care for a smile that is both healthy and beautiful. Our team loves to give one-on-one attention to each patient so we can get to know you and communicate openly about your care so you feel comfortable at our office. 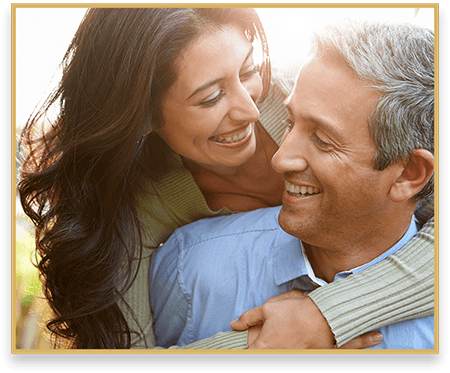 With cosmetic, general, and restorative treatment options, we are pleased to offer comprehensive dentistry in Tucson, Arizona, and the surrounding communities of Green Valley, Vail, and Sahuarita, Arizona. We invite you to explore our website to learn more, and please feel free to contact us today to schedule your next appointment! Why Choose Us Over All Your Other Options? Well, We’ll Tell You. You want a dentist who values the well-being of his patients and prioritizes their needs. Dr. Christopher M. Granillo, DDS, LLC is dedicated to accommodating your individual desires and preferences for a dental experience which is enjoyable, efficient, and comfortable. Our team will carefully walk you through each step in your dental care and personally ensure your needs and health are met. In addition, we offer state-of-the-art dental equipment and procedures which help us provide you with the best quality care. Contact us today to learn more!